You use the User Activation email Template when you invite a new user to SmartVault, including non-client guest users and employee users. 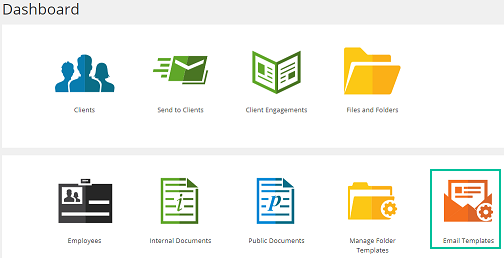 You send an email to invite your clients to view files and folders and to activate their SmartVault account. This article describes how you can customize the User Activation email template. 3. Select the User Activation template. The Editing User Activation page appears. 4. Make any necessary changes, and then click the Save changes icon.